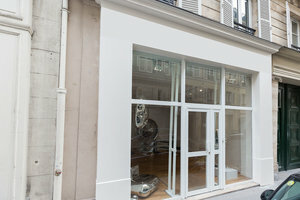 This 40 sq m art gallery is located in one of Paris' best neighborhoods for the arts and culture, Saint-Germain. 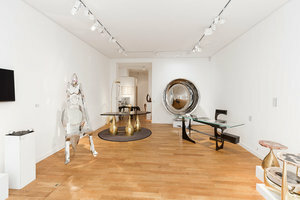 The modern space is perfect for Art Exhibitions and Temporary Retail Events. The space has tasteful interiors of white walls and wooden floors. The large glass frontage allows natural light to flood into the space creating a bright atmosphere which is accentuated by the modern spotlights. The open plan allows for flexibility in set-up. 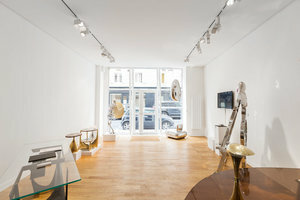 Seconds from Rue de Seine, this gallery is located in an area that is full of reputable art galleries and benefits from good passing foot traffic from shoppers, art lovers and tourists alike.